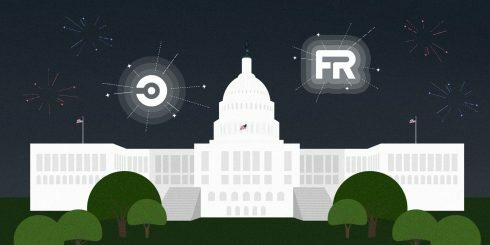 CircleCI has been authorized by FedRAMP, the federal government’s program for assessing technology vendors. According to the company, it is the first CI/CD tool that has met the program’s standards. This authorization will provide government developers with the same competitive advantage available to the private sector, while still ensuring the security and privacy controls needed by federal agencies. “The White House Office of Management and Budget developed FedRAMP in early 2010 as a way to standardize the security vetting process for the shift to cloud-first initiatives. Prior to that, each agency had its own standards and guidelines which created difficult and long timelines for teams to get access to technology,” Jim Rose, CEO of CircleCI, wrote in a post. JetBrains made several new announcements about Kotlin during the keynote at KotlinConf 2018 today. Kotlin is the company’s JVM-based programming language that is interoperable with Java. Language updates include that Kotlin 1.3 is now a release candidate, coroutines are no longer experimental, and Kotlin/Native is now in beta. In support of the PyTorch 1.0 Preview release, Google has announced that it is broadening support for the deep learning framework throughout Google Cloud’s AI platforms and services. As part of the 1.0 Preview, PyTorch now supports a fully hybrid Python and C/C++ front-end. The company has released a new VM image that contains the preview to help developers get it set up easily. Google partnered with NVIDIA in order to extend the TensorRT package in Kubeflow to support PyTorch models as well. The company is also working with PyTorch developers to bring PyTorch to Cloud TPUs. 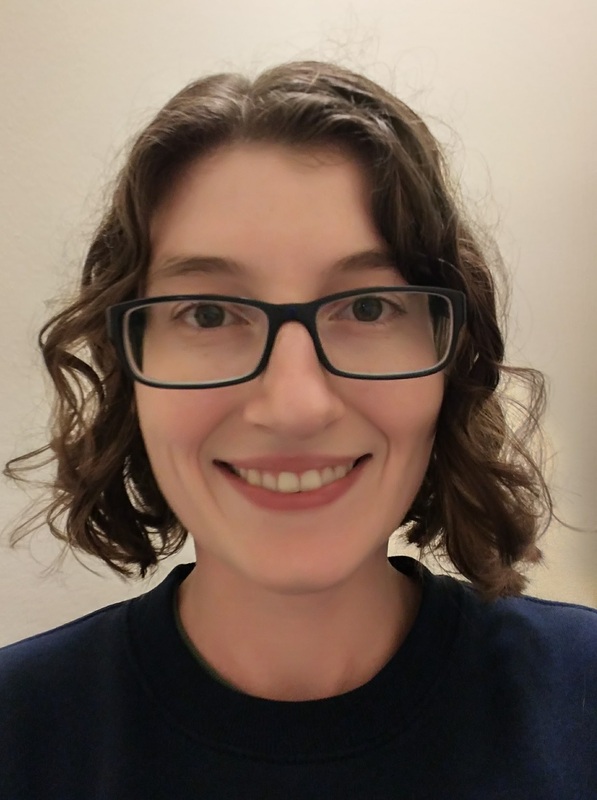 Engineers have created a prototype that connects PyTorch to Cloud TPUs via XLA, which is an open-source linear algebra compiler. Security Compass has announced that its policy-to-procedure platform, SD Elements, now includes a Jenkins plugin to enable developers to build application risk management and compliance into the DevOps process. The new plugin will block applications built using SD Elements from deploying if they don’t comply with the company’s risk policies.